I took a bunch of notes and have lots of ideas and plans for this here blog. 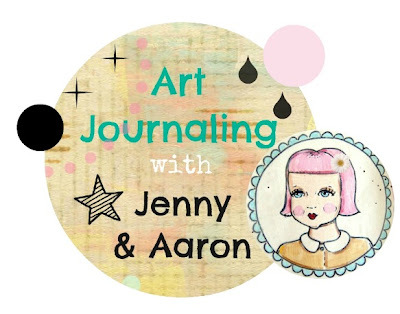 Namely: more Art Journaling! Lots and lots! I really didn't know you guys would be so into seeing it! 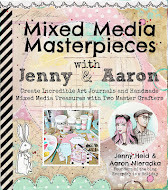 Well, we are going to be doing lots of Art Journaling together! Yep! You and me!...and Aaron! Did you know he Journals as well? I think you guys will dig his style! He's pretty amazing when it comes to hand lettering. 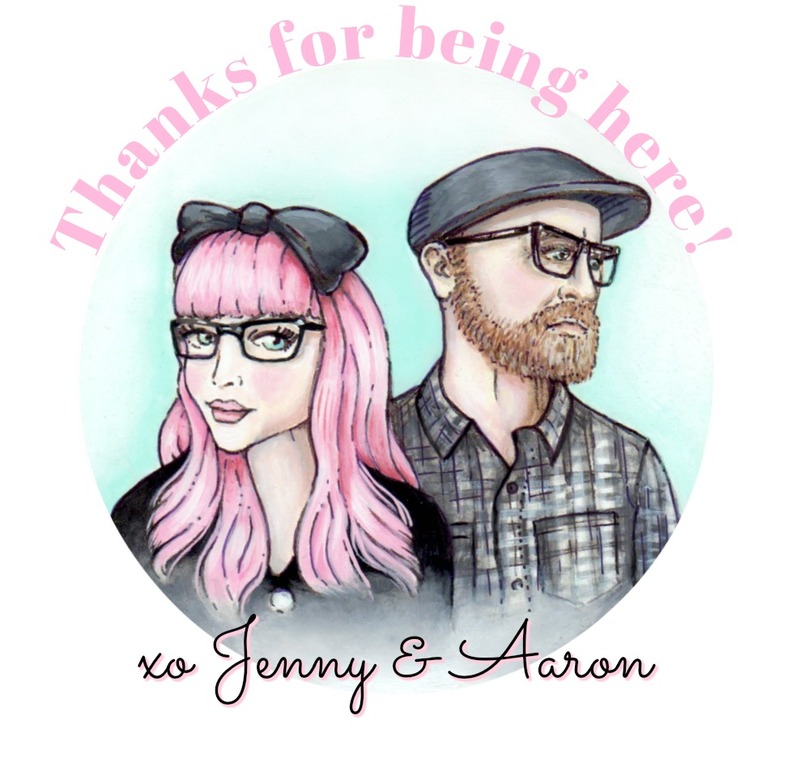 So...in summation: blog + more Art Journaling = happier Me & happier You. oh, and there will be a bunch of other new and improved features! I'm excited! Thanks!! Okie doke...how about this week's Friday Favorites? The above dress is killing me! Yeah it's pretty cartoonish and not for everyone...but oh man I think I'd end up living in it! 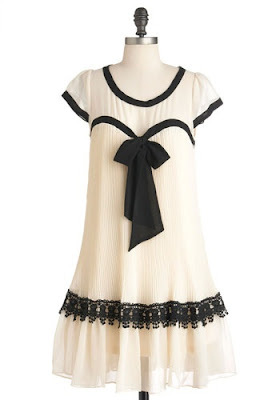 I normally...well actually never wear cream...but this dress paired with black tights would be so so sweet! Loving it! 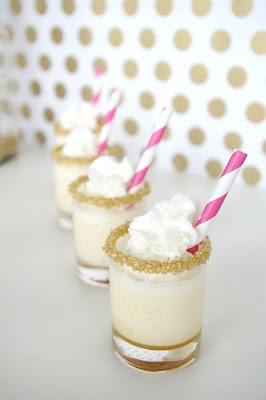 Salted Caramel Ice Cream Cake Shots. Seriously! Who else is ready to faint? Killer right? I just adore this! I'd buy a case if I had funny money. 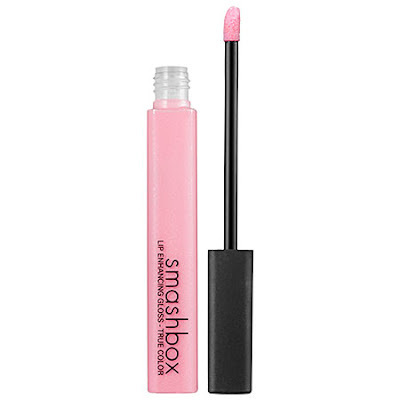 Just such a perfect pale pink. 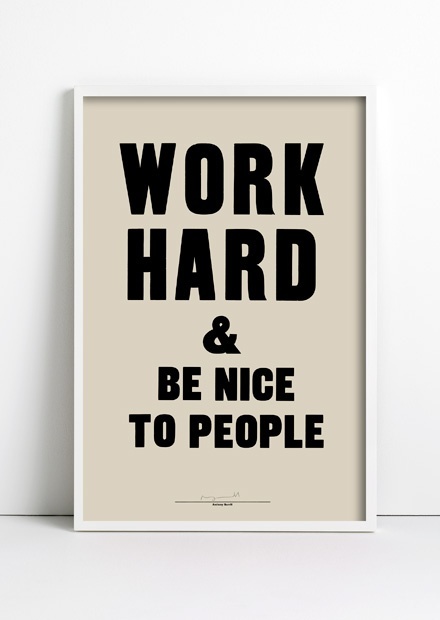 I am such a big fan of Anthony Burrill's work. This poster has been on my wish list for quite some time. I saw it in person a few months ago at ABC Carpet & home in NYC and it's pretty great! Look at these! I think I'd be staring down at my feet all day! 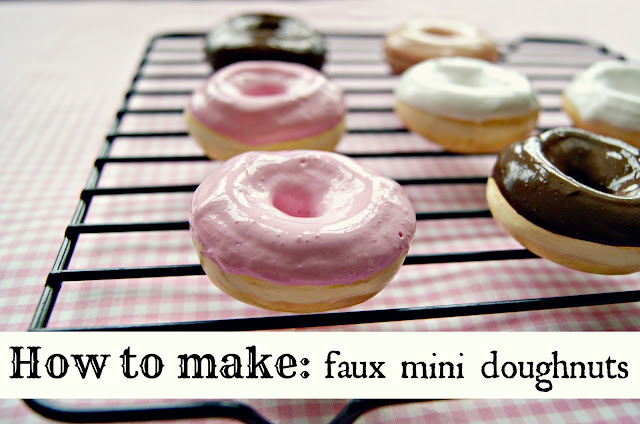 So cute they'd almost double task as decor for me! And they come in this happy shade of yellow too! Good stuff huh? Now if only we all had money trees right? I would so do those shots with you! Hehe. Those pink shoes are soooo cute! I almost never wear any shoes that aren't ballet flats, but I would certainly give those a try. I love the dress. It will be perfekt with a pair black and white Lola Ramona shoes. My english is very bad, but I hope you understand what I am writing. Ooooh those shoes!! They are so freaking beautiful! Jenny...THOSE SHOES!!! 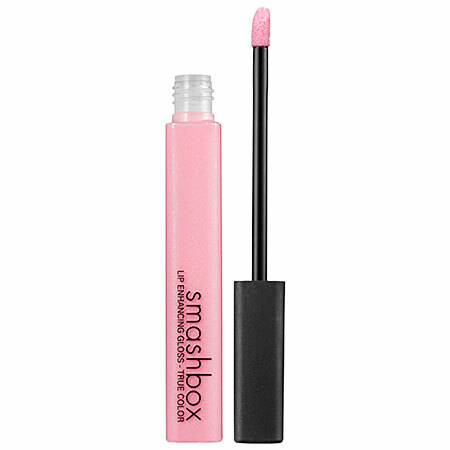 Swoon city and the sephora gloss is perfect...if only it didn't cost 18 bucks!! Love all of these... but those PINK SHOES?!?!!?!! YES PLEASE!!!!! Oh, that dress is so beautiful. Jenny, BUY THE DRESS!! It is adorable! I have been following you on pinterest for a long time. Was glad I found your blog a couple of weeks ago! I love the pink and turquoise...every time I see the combo somewhere I think of you. There is a turquoise house in the town I live in; I want them to paint the trim pink; I'd love a house like that totally retro inside. BUY THE DRESS! It is adorable. I have been following you on pinterest and was excited when I saw your blog address on something you pinned a couple of weeks ago. I love the pink and turquoise; wish I had a room to decorate in those colors...would love a turquoise house (one in my town) with a pink door and filled with retro (my childhood) things! Jenny....I adore your blog...just had to tell you that....thanks for sharing! I would totally stop by for an art journaling session! Haven't been back to the East Coast for... five years I think? Crazy since I have family in NJ! Mmm... salted caramel ice cream cake shots? Oh my gosh! I feel like some of the best things (especially dessert-wise) these days have the longest names! Oh my! I was certain that you and Aaron had designed that sign, because it Sooooo seems like your "motto "!! I know..I want those shoezies badd!! @**CREATIVE CARMELINA** Gosh..well thank you SO much!! So so sweet of you! !